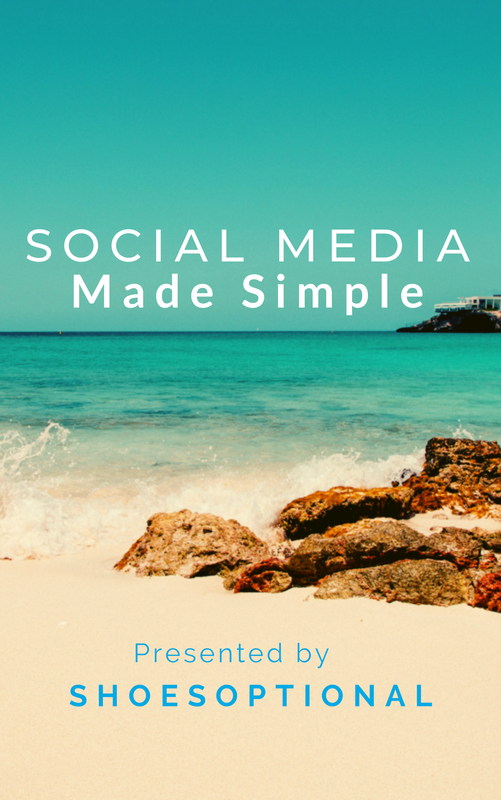 Thank you for registering for our free Social Media Made Simple webinar. We are excited to share what we know with you! To thank you for registering we want to offer this free eBook, which was designed to go along with the webinar!